Kevin A. Ashley and Stephen R. Senn have been selected to the 2018 Florida Super Lawyers list as Top Rated Business Litigation attorneys. 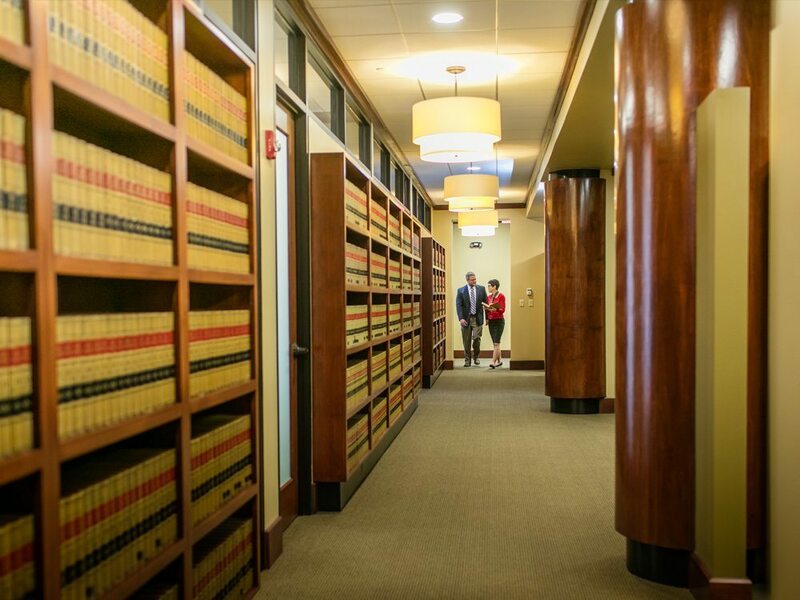 Each year, no more than 5 percent of the lawyers in the state are selected by the research team at Super Lawyers to receive this honor. Matthew J. Vaughn and Amanda L. Walls have been selected to the 2018 Florida Rising Stars list. 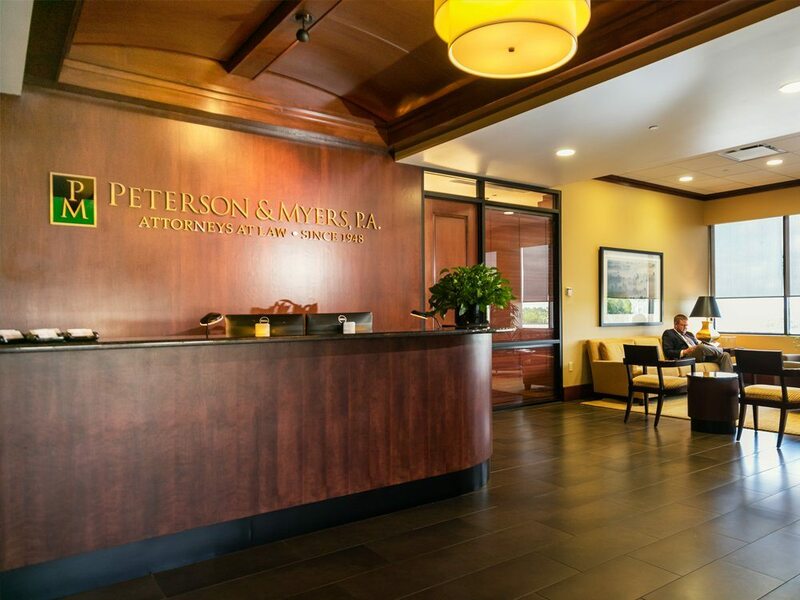 Mr. Vaughn has been selected as a Top Rated Business Litigation attorney and Ms. Walls has been selected as a Top Rated Employment and Labor Law attorney. No more than 2.5 percent of the lawyers in the state are honored as Rising Stars by the research team at Super Lawyers.